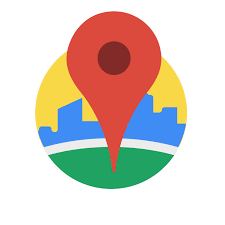 The developers here at RBA have been working hard for the last few weeks integrating the LPGas delivery create option with Google Maps Sort (GMS). GMS allows you to sort multiple delivery drops into the ideal route with ease based on your start and end postcodes. When GMS sorts multiple destinations, it takes into consideration the current traffic (at time of creation), road closers, road works, congestion etc, ensuring the calculated path is as efficient as possible. To enable GMS you are required to have a Google account in place. GMS integration is available in the latest version of LPGas 10.86.00028, contact RBA for more information!